First, the title of this article makes me laugh, which is good, because otherwise I’d cry. Yup, I’ve got a trip planned in late October. If it were up to me, we’d avoid HS like the plague; unfortunately, I’m going with a friend to celebrate her birthday, and her favorite ride in the whole wide world is Rock ‘n’ Rollercoaster, and she will apparently wither and die if she doesn’t get to ride Slinky Dog. I’m REALLY hoping we’ll have a better idea of what the line situation is going to be before our FP window opens. Jennifer I’m glad it made you laugh–it cracked me up when I wrote it! 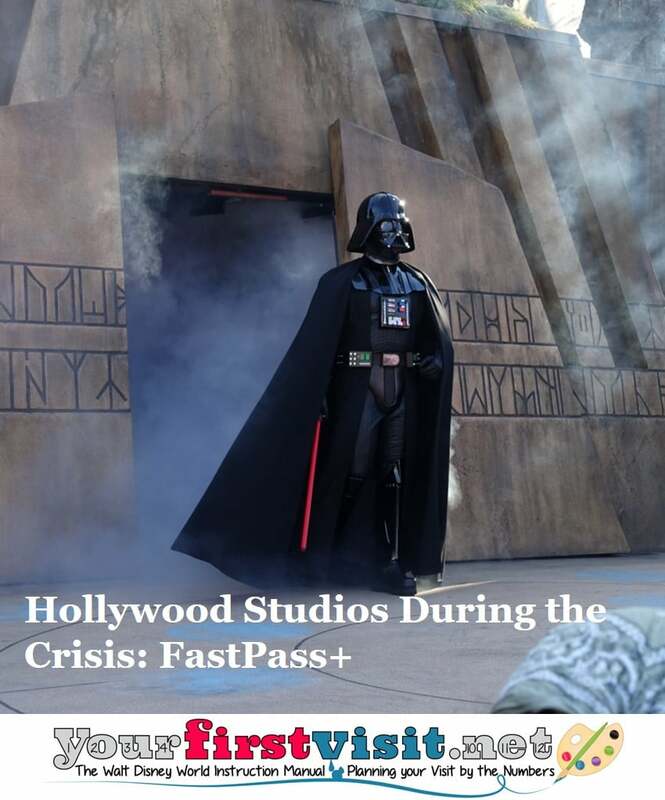 The key to your success will be FastPass+. I’d forecast that Mickey and Minnie’s Runaway Railway will be open by then, which should take some of the pressure of FastPass+ availability for Slinky Dog.